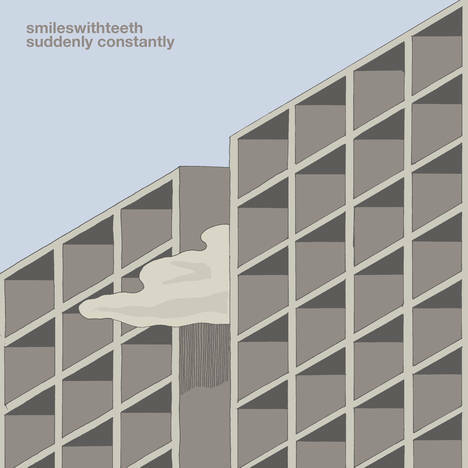 Suddenly Constantly | Smileswithteeth | OK Listen! Inspired by a disastrous trip to a beautiful place, Suddenly Constantly is the First release from Smileswithteeth since 2015’s Walk Forever. A meditation on loving someone, messing up and trying to do better, Suddenly Constantly traces an emotional arc through four tracks peppered with drum breaks, spectral vocals, and free jazz explosions, all while maintaining a practiced air of calm and control.